We’re going back 26 years with this week’s collection of photos. 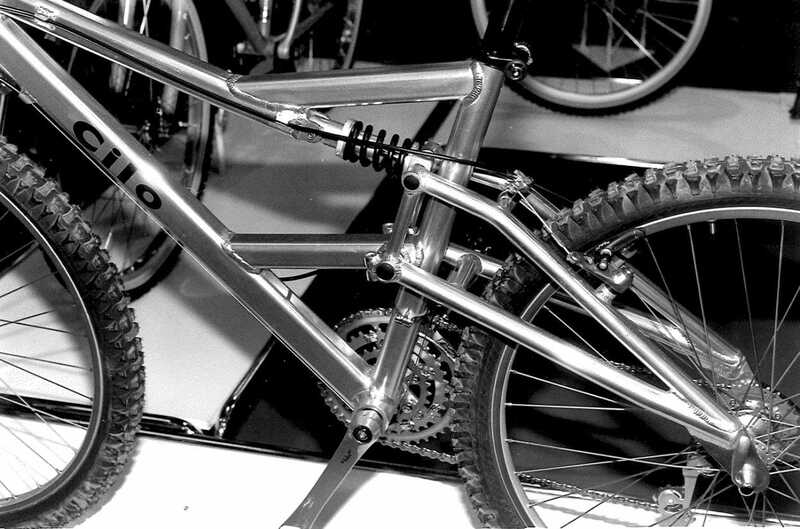 They were taken at the 1992 UCI Mountain Bike World Championships in Bromont, Quebec, and the annual Interbike show, which took place in Anaheim, California, that year, and the annual European bike show, which took place in Cologne, Germany that year. 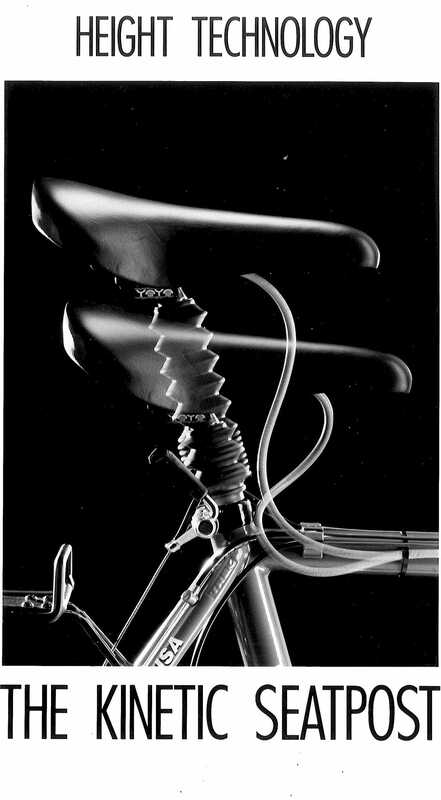 Our first shot, above, is of the Kinetic Seatpost, a cable-activated, remote-controlled, height-adjustable seatpost that was a forerunner of today’s dropper posts. 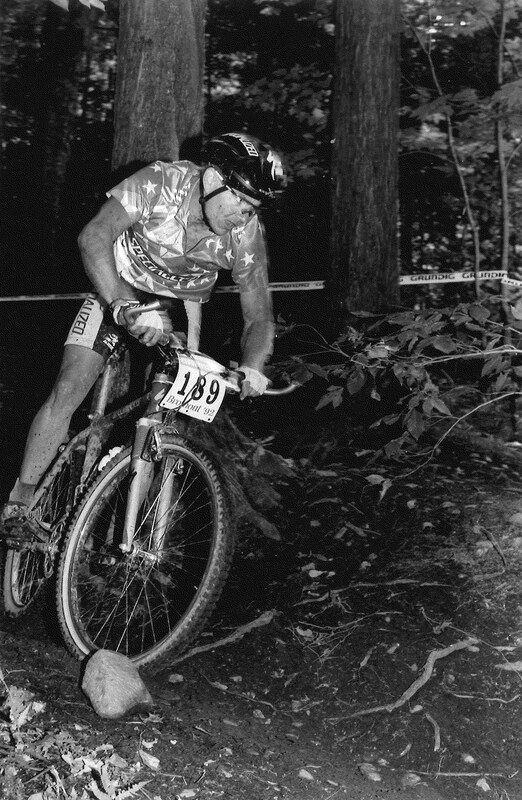 Our next shot is a photo of Juli Furtado, racing cross-country at the World Championships in Bromont, Quebec in 1992. Juli was widely expected to win the women’s cross-country title, but she crashed badly in the race, hurt her knee, and didn’t even make the top ten. She came back the next day with her knee heavily bandaged and won the elite women’s downhill title, becoming the only person in history, male or female, to win elite-level titles in both cross-country and downhill at the UCI World Championships. Tinker Juarez was on the rise that year. He passed 1990 UCI World Champion Ned Overend to finish ninth in the elite men’s cross-country race at the 1992 World Championships in Canada. He’d soon switch to the Cannondale team, where he still is today, and he’s still racing in the pro ranks of the sport, now in long-distance endurance races. 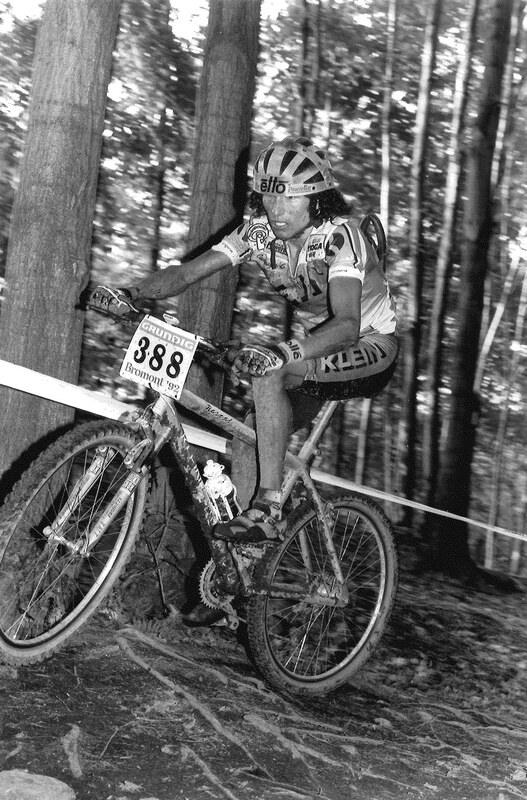 Daryl Price was one of America’s top male cross-country riders in 1992. He took sixth in the men’s XC race at the World Championships, the top American in the field (the race was won by Denmark’s Henrik Djernis). A year earlier, we had noticed at the annual bike shows that some companies were selling identical frames under different brand names. 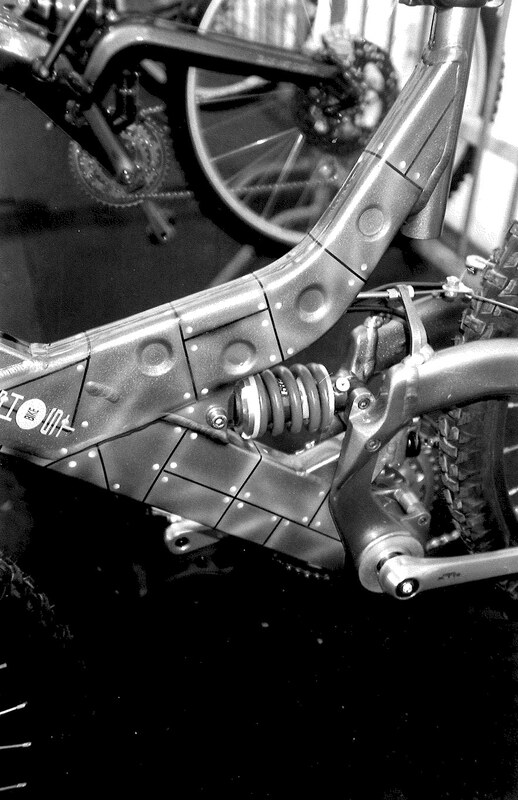 In 1992, we noticed that this Cilo frame mimicked the square tubes popularized by Nishiki. A similar frame was sold under the Carratec brand name at the same show. 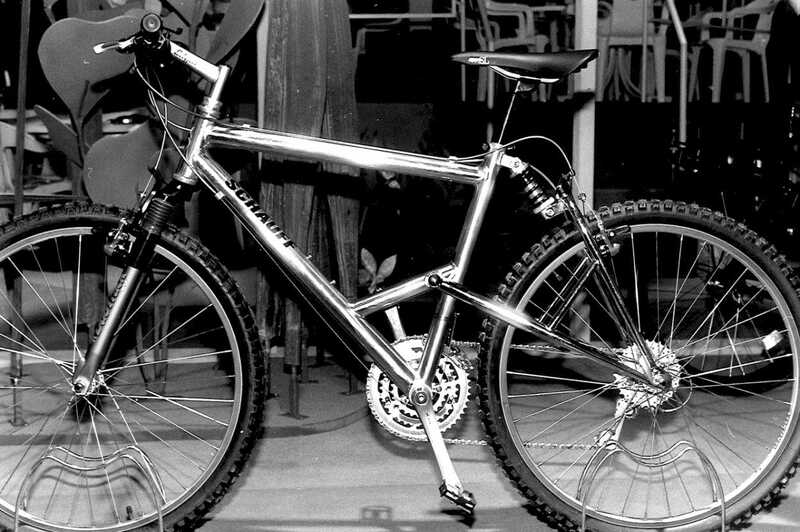 “The Ghost bike was similar to the Cannondale Super-V and the Mountain Cycles Suspender,” we said in our caption for this photo, taken in 1992 at the Cologne bike show. “It uses a Bitubo coil-spring shock.” Ghost is still one of the top bike brands in Europe.